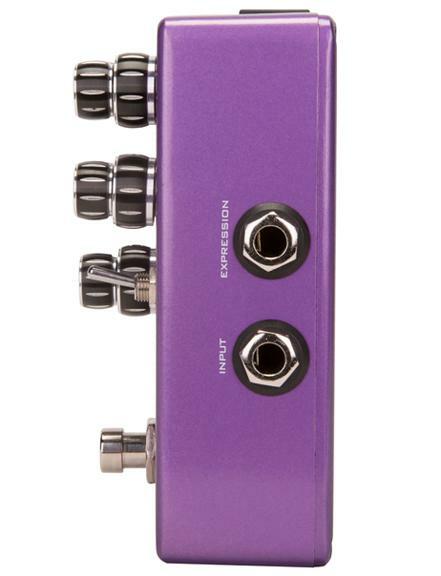 July 13, 2017 (Port Jefferson, NY) – After years of development, Pigtronix is now launching the second version of its legendary Mothership analog synth pedal. Mothership 2 is a velocity sensitive, pitch-tracking, 3-voice analog synthesizer with oscillator hard sync and pitch modulation via portamento and CV / Expression control. 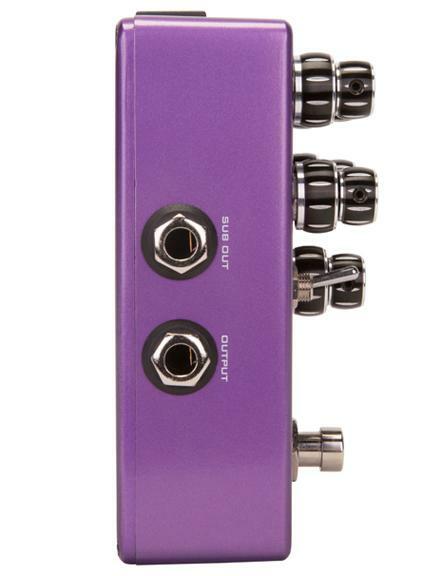 Housed in a compact aluminum chassis, this state-of-the-art pedal goes lightyears beyond the original Mothership, delivering a user-friendly guitar synth with real-time pitch and amplitude tracking, switchable preset tunings and a devastating Sync effect that delivers new modulation effects for guitar, bass and anyone brave enough to plug in to the analog future of Pigtronix. The dashboard of the Mothership 2 contains five, custom-made dual-concentric potentiometers and a pair of toggle switches. 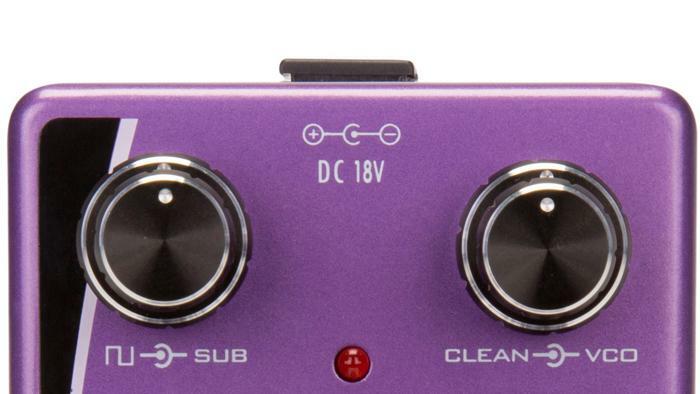 The top row of controls provides individual level knobs for VCO (triangle wave) and square-wave voices as well as the original Clean guitar sound and a gut-busting Sub-octave Sine wave voice that can be removed from the main mix bus and sent to its own dedicated bass amplifier when the SUB output jack is used. The Mothership 2 will be available as of _____? ?_____ at $??? USD. 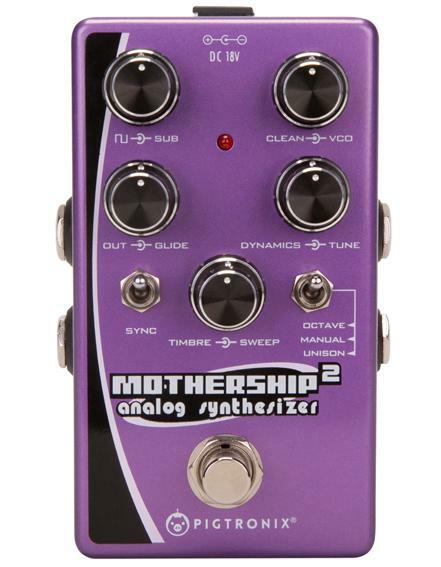 Mothership 2 official product page: ? ?